In experiments in rats and human cells, researchers from the Johns Hopkins School of Medicine researchers say they have added to evidence that a cellular protein signal that drives both bone and fat formation in selected stem cells can be manipulated to favor bone building. If harnessed in humans, they say, the protein—known as WISP-1—could help fractures heal faster, speed surgical recovery, and possibly prevent bone loss due to aging, injury, and disorders. Previous studies by others, James points out, showed that a particular type of stem cell—perivascular stem cells—had the ability to become either bone or fat and numerous studies since then have focused on advancing the understanding of what signaling proteins drive this developmental change. The team then engineered human fat tissue stem cells to make more WISP-1 protein than normal, and found that three genes controlling bone formation became twice as active as in the control cells, and fat-driving genes decreased in activity in favor of “bone genes” by 42 percent. 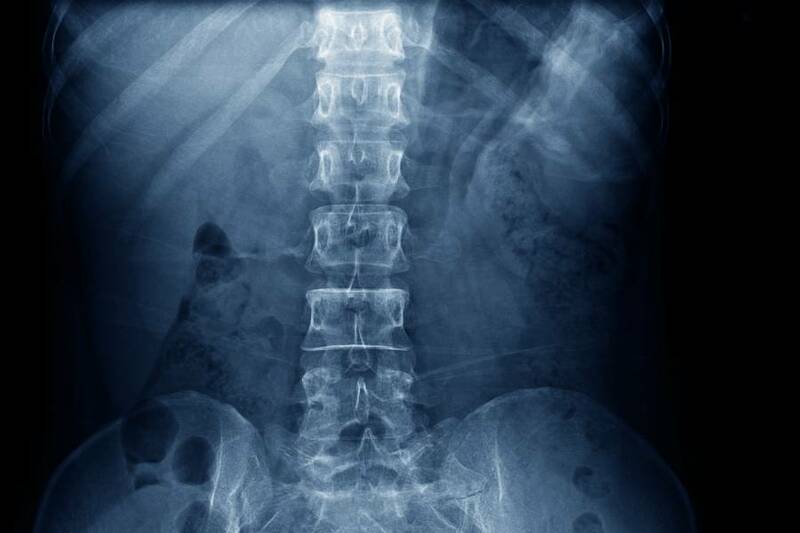 With this information in hand, the researchers next designed an experiment to test whether the WISP-1 protein could be used to improve bone healing, especially after spinal fusion procedures—an operation frequently performed on people to alleviate pain or restore stability by connecting two of the vertebrae with a metal rod so that they grow into a single bone. An estimated 391,000 spinal fusions are performed in the U.S. each year, according to the U.S. Agency for Healthcare Research and Quality. In their experiments, the researchers mimicked the human surgical procedure in rats, but in addition, they injected between the fused spinal bones human stem cells with WISP-1 turned on.